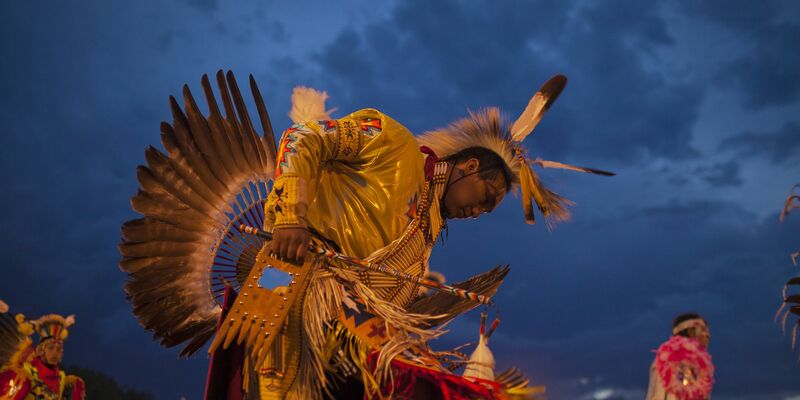 We partner with the Lakota to help renew their culture and secure their rights to autonomy and self-determination. 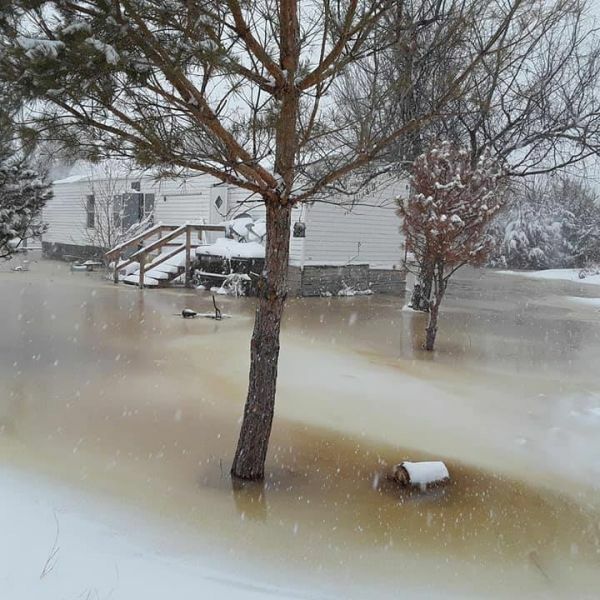 Email President Trump and urge him to provide federal disaster relief to the Oglala Sioux Tribe and South Dakota. 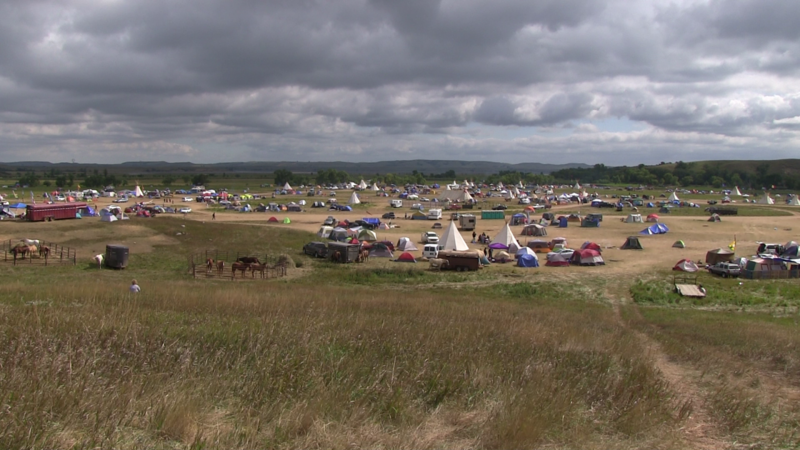 The coming of the Dakota Access and Keystone XL pipelines have fulfilled the Lakota prophecy of a terrible black snake meant to bring harm to the people of Turtle Island. Our organizers stand on the front lines every day to protect the sacred systems of Unci Maka—our Grandmother Earth. 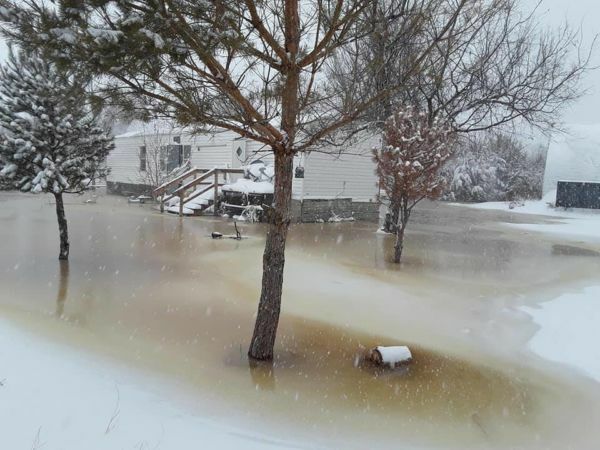 In March and April, Winter Storms Ulmer and Wesley ripped through the American Midwest, flooding the Pine Ridge Reservation and displacing thousands of tribal members. 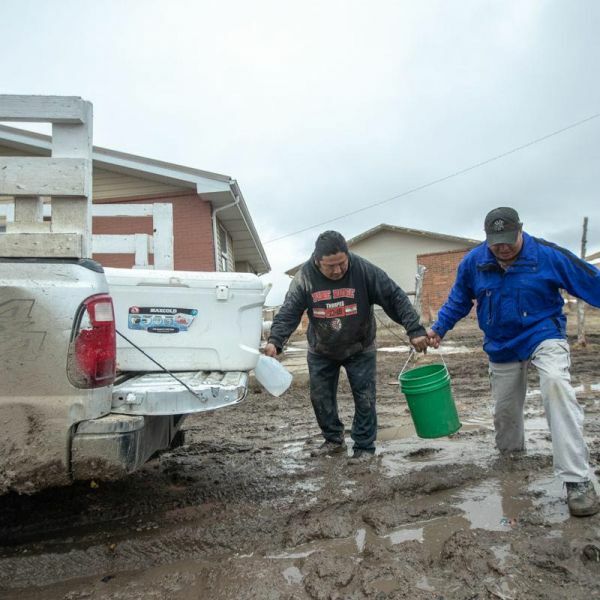 We're working with Oglala Sioux Tribe President Julian Bear Runner to provide essential relief to the Oglala Lakota Nation. 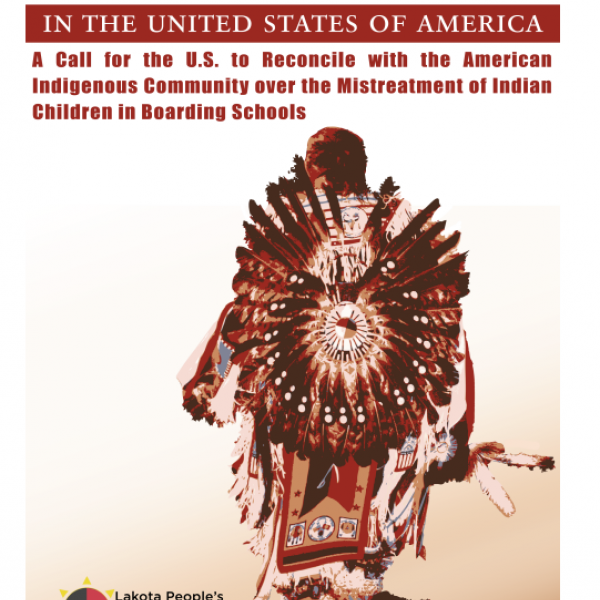 For over a decade we’ve been standing strong with the Lakota to end the long history of treaty violations and systemic corruption that has resulted in the loss of their most sacred lands and the epidemic of children being removed from their families and traditions. Tell the House Environmental Oversight Committee to investigate Trump's continued fast-tracking of pipelines through Indian Country. 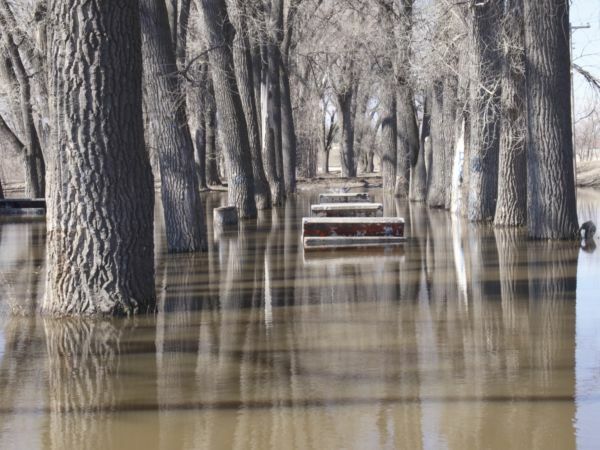 Your voice can stop the desecration of sacred land and water! Native Sun News covered our Day of Empathy talking circles to discuss and find solutions to the Native incarceration epidemic. Email your elected officials and tell them to support legislation to change a criminal justice system that unfairly targets Native Americans. 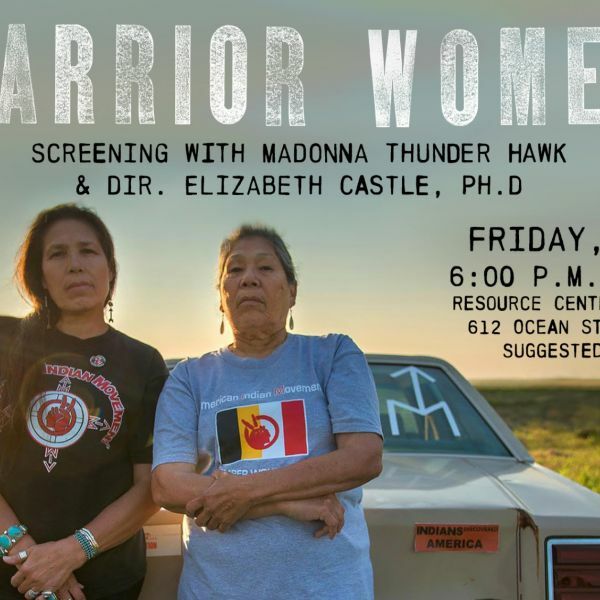 The Lakota People's Law Project proudly presents a Santa Cruz screening of the award-winning documentary, Warrior Women, with special guest Madonna Thunder Hawk on Mar. 15 at the Resource Center for Nonviolence. 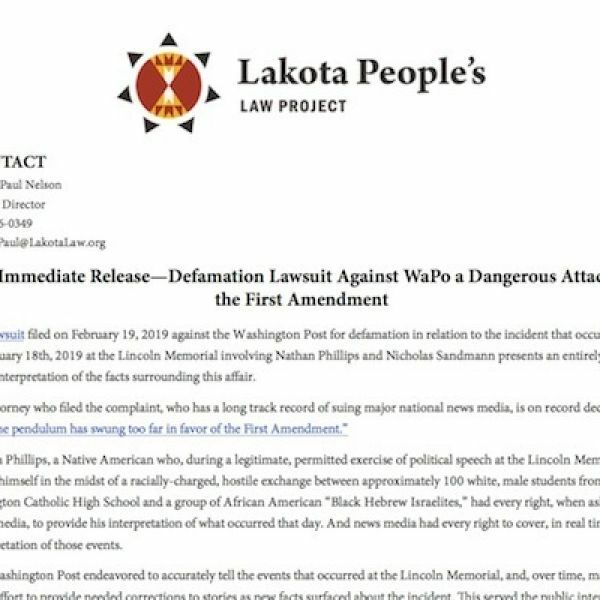 On Jan. 19, a Kentucky law firm files suit against The Washington Post for defamation of Nick Sandmann in its coverage of the events at the Lincoln Memorial. 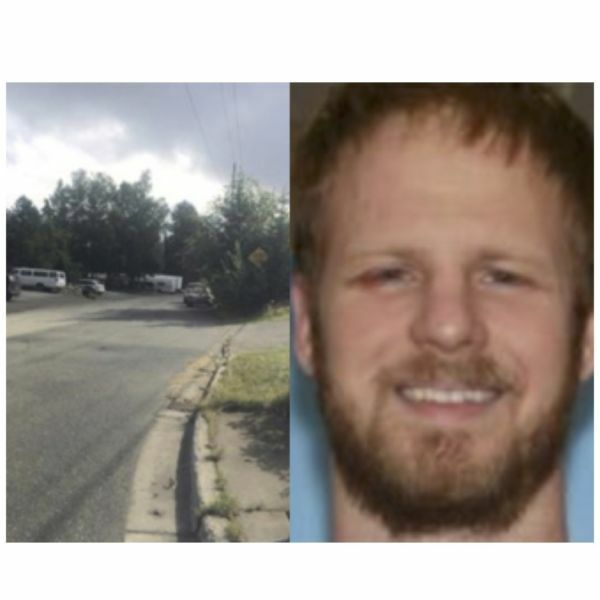 LPLP's legal team breaks down this vicious attack on the First Amendment. 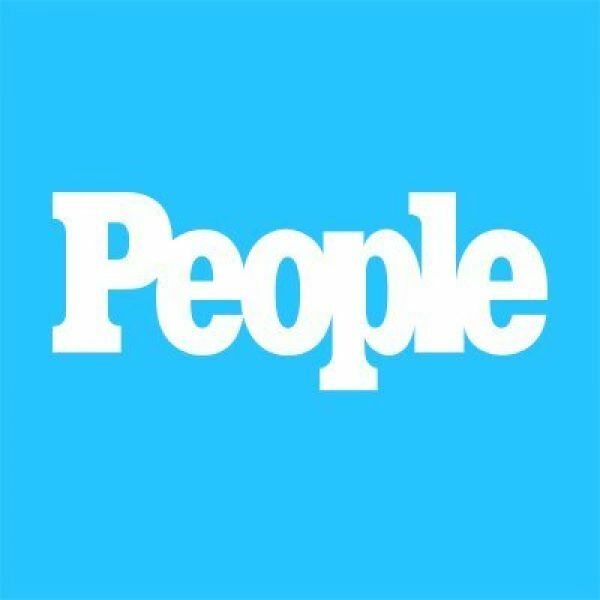 People Magazine covers LPLP's response when a flawed 'independent investigative report" commissioned by lawyers for the Covington Diocese and Covington Catholic High School hits the news cycle. 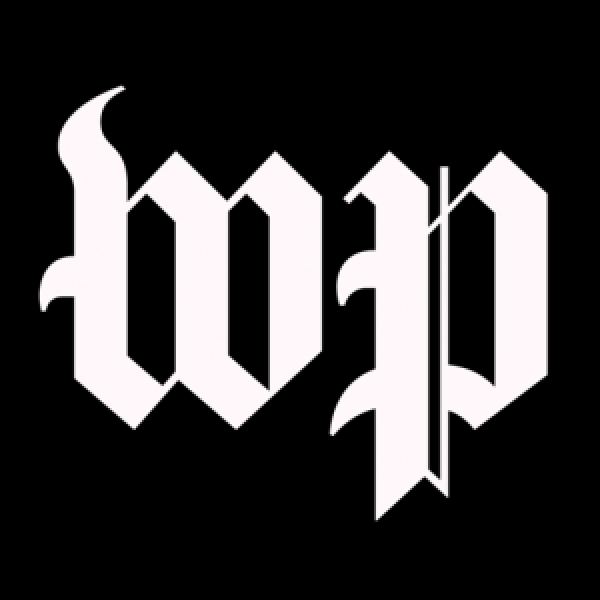 The report seeks to minimize student culpability ahead of a lawsuit filing against the Washington Post. It fails to tell the whole story. 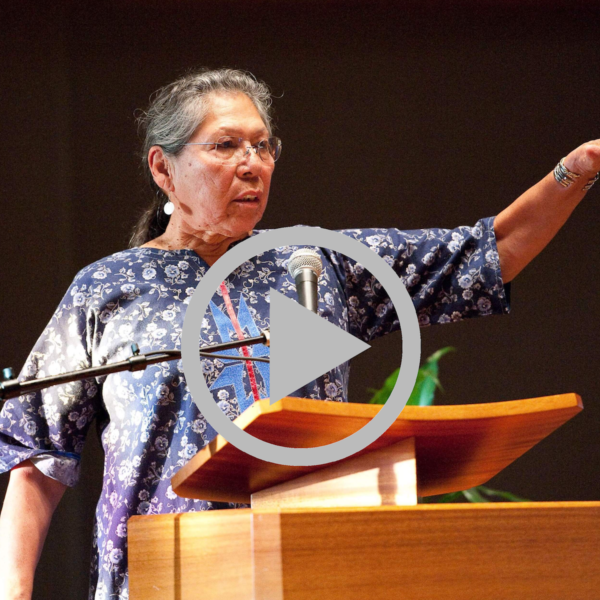 Watch the touching video from AJ+, in which Omaha elder Nathan Phillips' lucidity and eloquence about his experience are on full display. 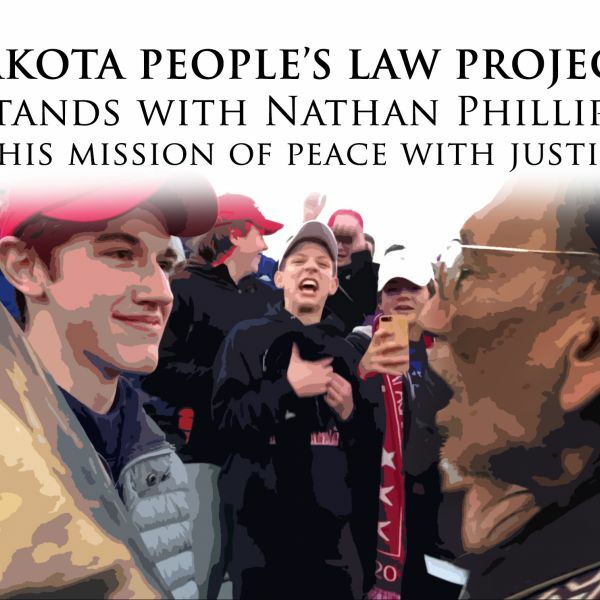 On Friday, Jan. 18, the Lakota People's Law project will join in the first Indigenous People's March in Washington, D.C. While we're there, we'll meet with lawmakers on Capitol Hill and push for a Green New Deal including Native leadership. Stay tuned! Send a letter to your elected officials calling on their support for a robust Green New Deal with a strong Indigenous focus. 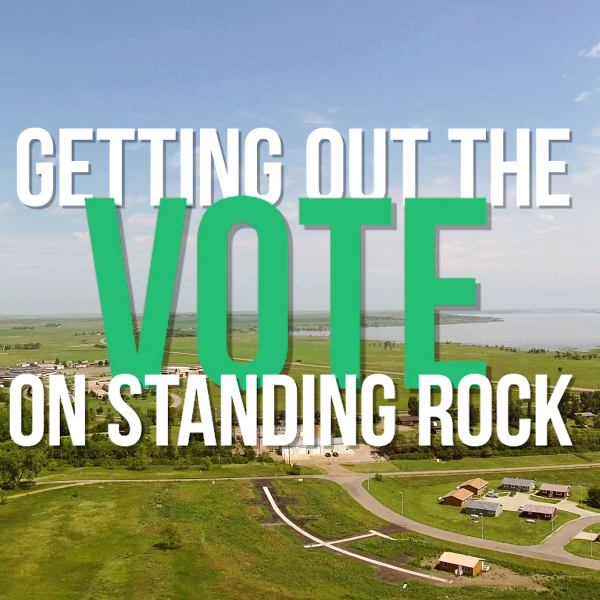 In our video we share our gratitude to all who helped get out the Native vote on Standing Rock. Check out news stories and video content covering the coalition effort to get out the vote in North Dakota. 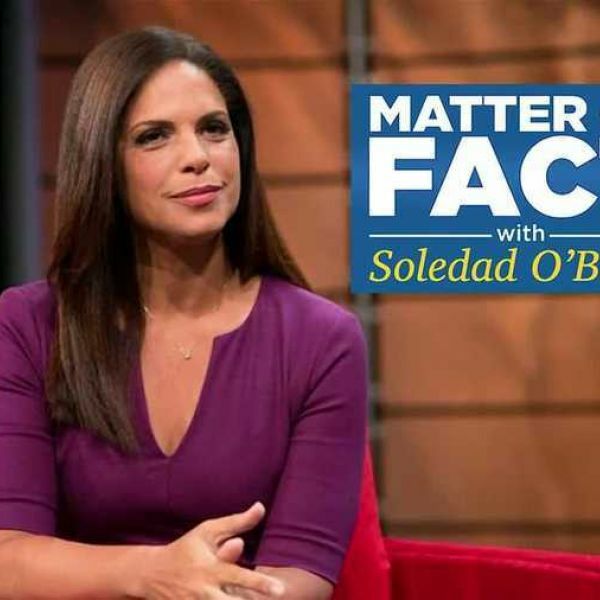 Our sincere thanks to ABC Nightline for its excellent coverage of the Lakota People's Law Project, Four Directions, the Standing Rock Sioux Tribe, and the coordinated effort to help Tribal members get the assistance they need to vote. 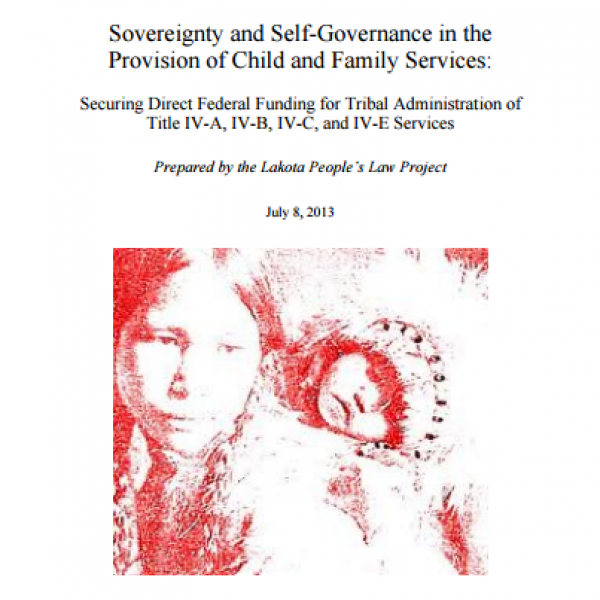 In one week, LPLP's partnership with the tribe has resulted in the issuance of new Tribal IDs. Standing Rock is answering the call to vote. 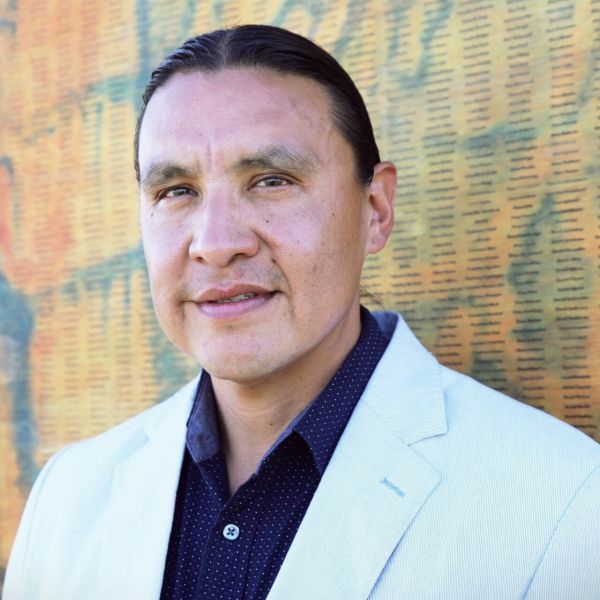 Chase Iron Eyes talks about the state's effort to disenfranchise Native voters in North Dakota. 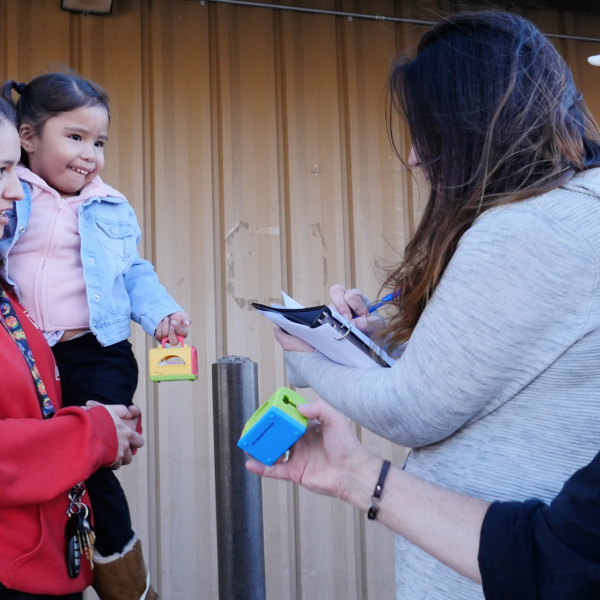 North Dakota’s new voter ID law means that many of North Dakota’s tribal residents need new identification in order to vote. This page can help you get a new ID, official papers, and a ride to the polls. You can vote this November. 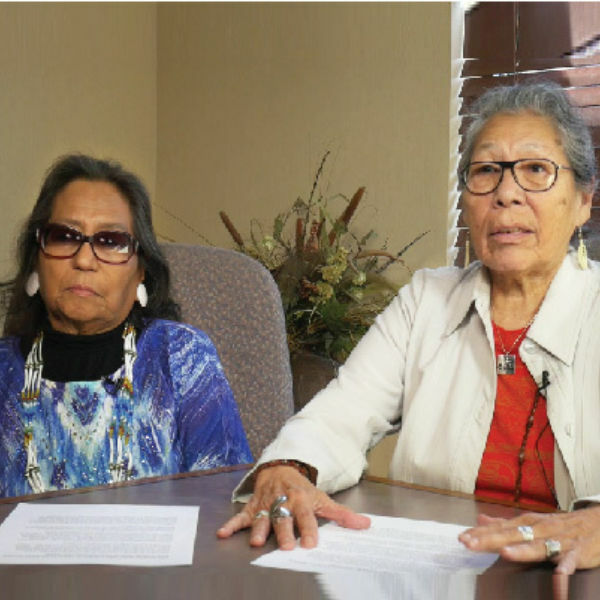 Click to see a video message from Standing Rock elder Phyllis Young and the number to call for voter assistance. MSNBC and PRI report on Native voter suppression in North Dakota and our work at Standing Rock. 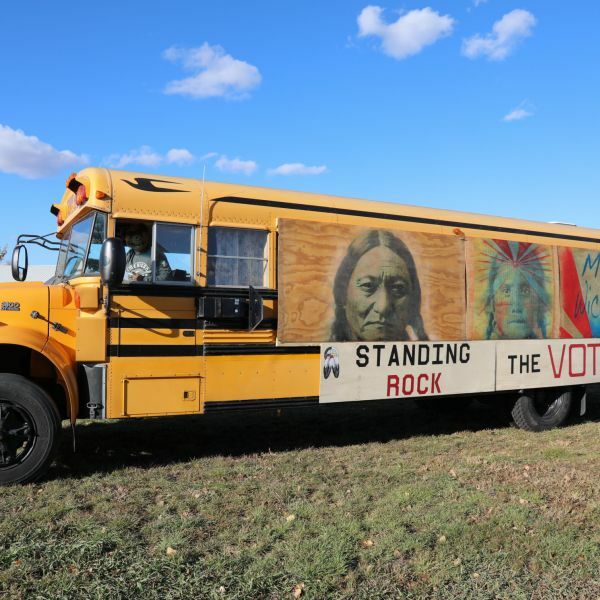 The Lakota People’s Law Project, Four Directions, and the Standing Rock Sioux Tribe are mounting a ground campaign to enroll Native voters before the the election and to make sure they get to the polls on election day. In our new video, you’ll see our team on the ground, making a difference. As the election approaches, we’ll continue to increase our presence so we can make the biggest impact possible on Nov. 5. In our new video, our chief counsel Daniel Sheehan details how our legal blueprint and the evidence we collected for the Chase Iron Eyes trial can help other pipeline protesters understand and expose the tactics of police, the oil companies, and militarized security firms. Now, we’re compiling and making all of our legal tools available to everyone still on the front lines. 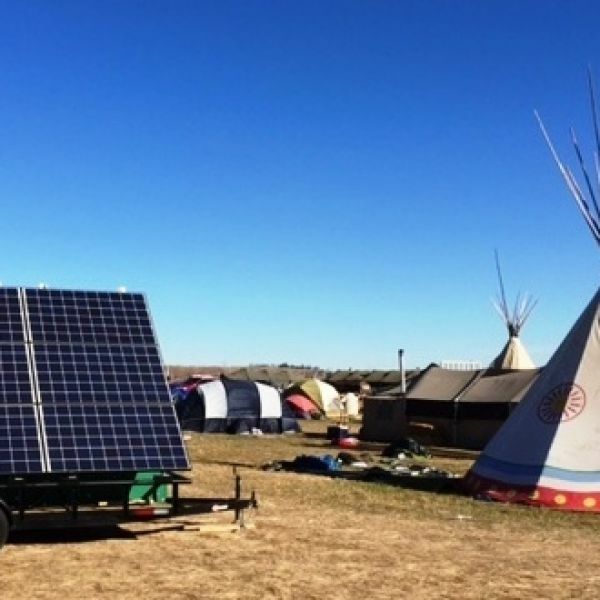 Standing Rock has embraced renewable energy development in order to reduce fossil fuel consumption, work toward energy independence, and provide a blueprint for the Dakotas and tribal nations across the land. 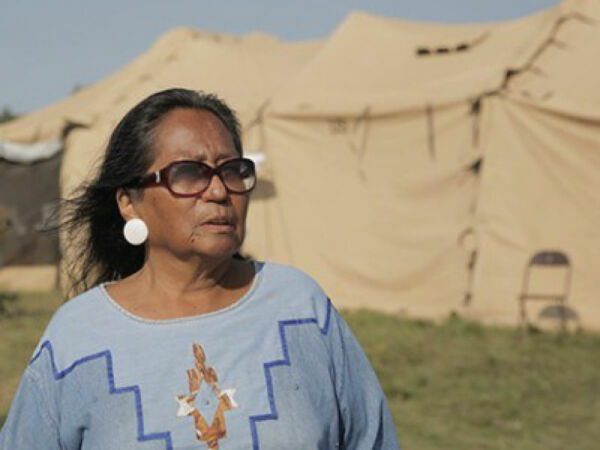 Lakota Law organizer and MIT Solve Fellow Phyllis Young is leading the charge. 20,000 of you have signed the petition to #GreenTheRez, and now you can help fund the work. Please continue to stand with Standing Rock as it works toward sustainable solutions. Your voice supports energy independence for Standing Rock and sustainable solutions that can make the Dakotas greener and cleaner. 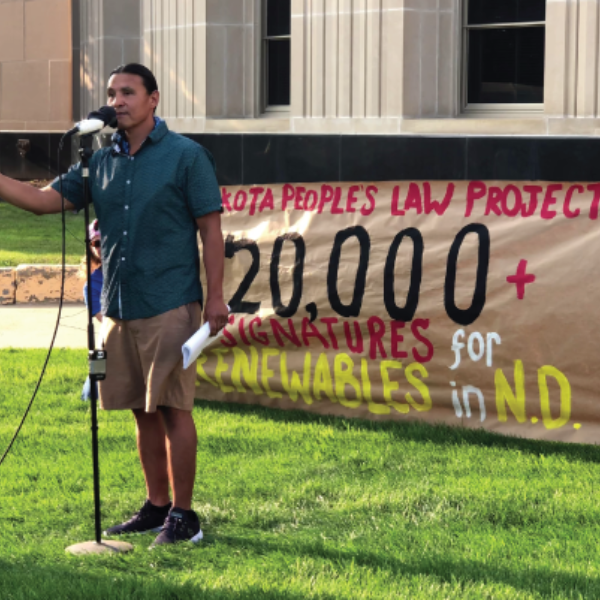 Statewide renewable standards and incentives for green projects can move the Dakotas, which still rely on coal for 70 percent of their energy, away from dependence on fossil fuels. Renewable energy can deliver reasonable rates and local tribal control over the power supply to Standing Rock. 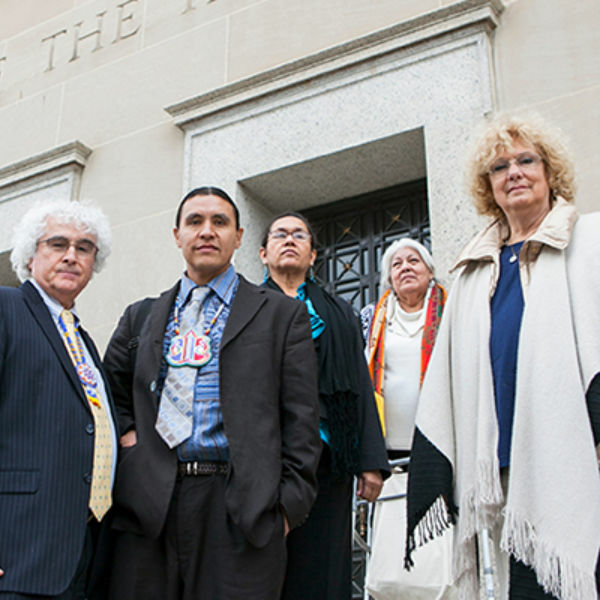 Read our press release detailing the most recent victory in our legal defense of Chase Iron Eyes. North Dakota prosecutors dropped all serious charges against Chase, including alleged criminal trespass and incitement of a riot. The state reduced all charges to a minor, Class B misdemeanor of disorderly conduct. Many thanks to all the kind and generous support that made this victory possible. Policies targeting activists and indigenous people must end. Tell the president and his allies to stop treating demonstrators like terrorists. Please watch our video and sign our letter to Trump—then share it with your networks to ensure our voices are heard loud and clear. 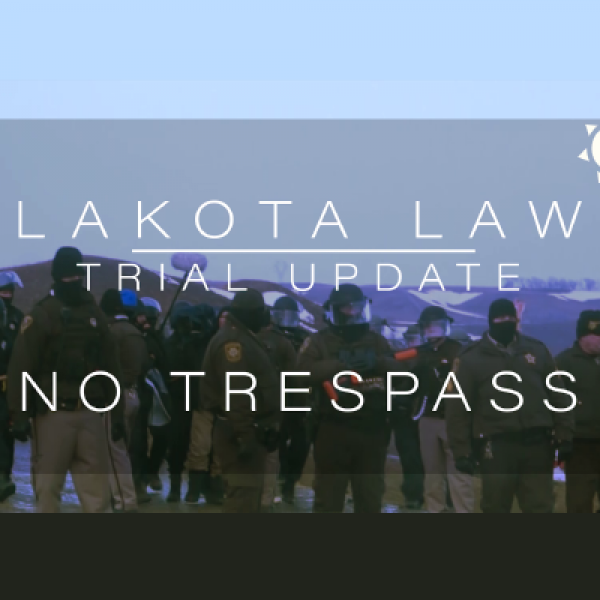 In three short videos, you can learn about critical developments that occurred during the Chase Iron Eyes #NoDAPL case. 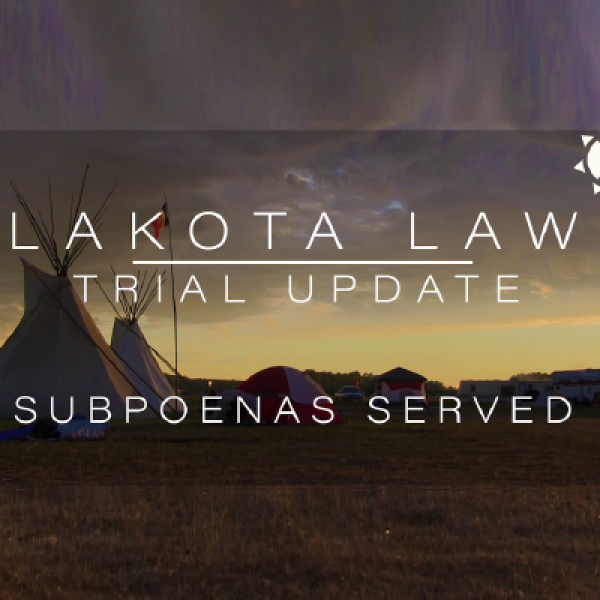 Despite constant obstruction by prosecutors and opposing counsel, the records created during our team's discovery process will live in the public record and be available to assist other water protectors whose trials remain. Chase's trial may be over, but we continue to stand in solidarity with activists everywhere. We'll never slow down in our mission to expose the truth. Nestle, the world's largest food and beverage company, hoards water from sensitive ecosystems and makes billions in profit as disaster capitalists. 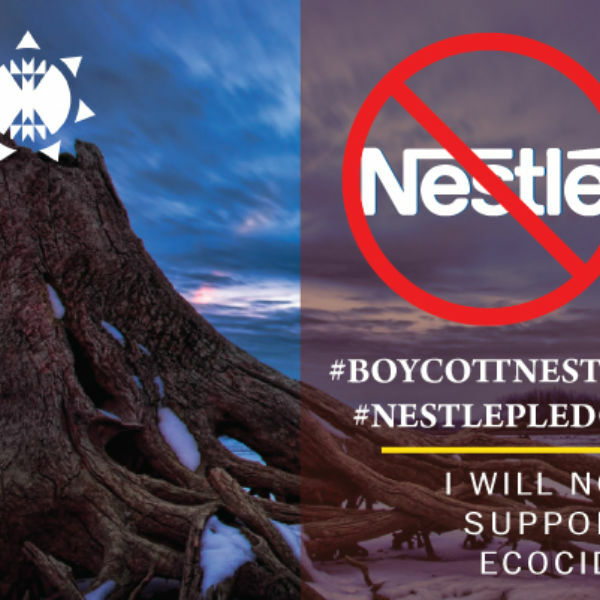 Take our #NestlePledge and join the movement to #BoycottNestle and ALL its products. 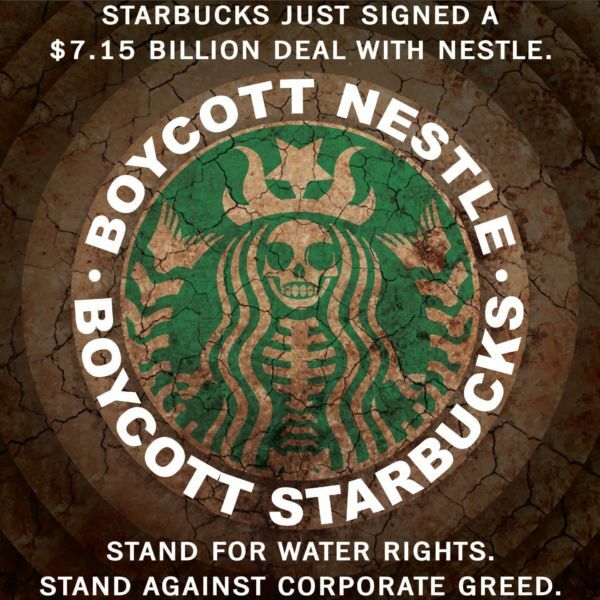 Signify to Nestle that #WaterIsLife. You can learn more about the history of Nestle’s unethical and predatory business practices here. 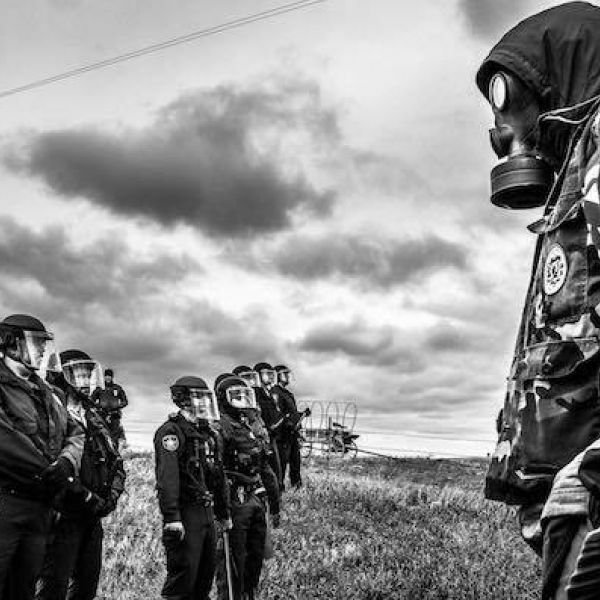 In June, our legal team begins deposing law enforcement, private security, and oil company officials to gather evidence for the Chase Iron Eyes defense. Watch our video to learn more! Update: LPLP organizer Phyllis Young goes to the Massachusetts Institute of Technology to network with luminaries who can help #GreenTheRez. 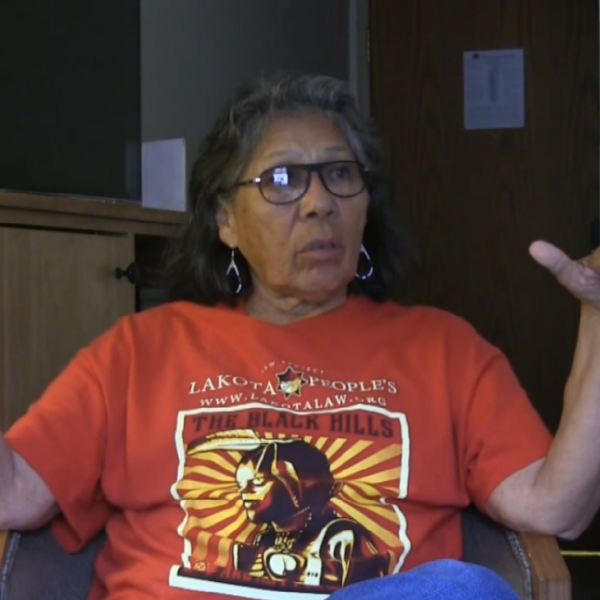 Phyllis and Chase Iron Eyes discuss the power that partnerships with MIT, tribal leadership, and LPLP supporters like you give to the movement for energy sovereignty at Standing Rock. At this crucial hearing, Judge Lee Christofferson admonished the North Dakota state’s prosecutor for withholding evidence. 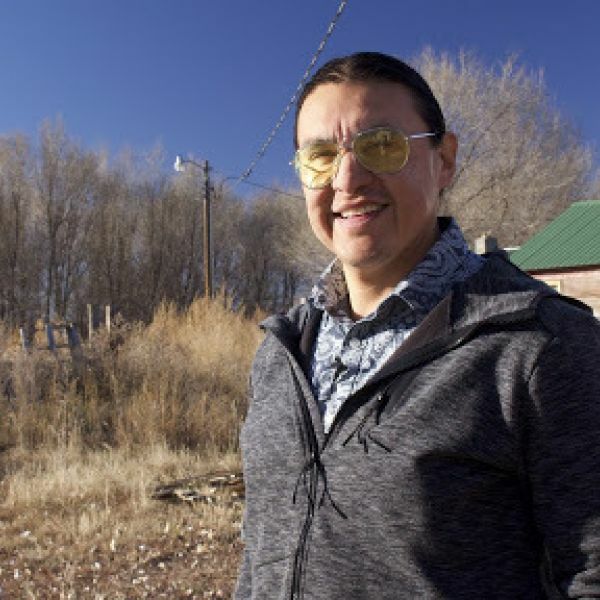 The judge also granted Chase Iron Eyes' legal team authority to subpoena Tiger Swan, the private military security firm hired by Energy Transfer Partners. To learn more click below! 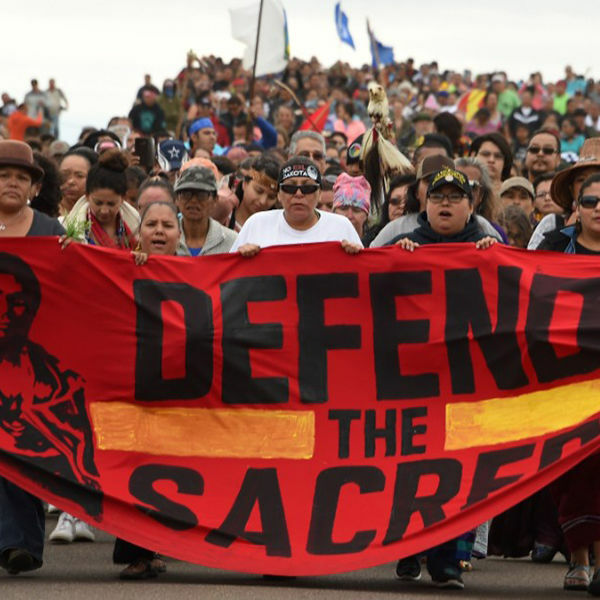 Update: Standing Rock #GreenTheRez Campaign—12,000 petitions and counting! Standing Rock is the third poorest community in the United States, and yet they pay some of the highest electricity rates in the Dakotas. Watch this video to learn about our progress in our campaign to #GreenTheRez and gain energy sovereignty for Standing Rock! 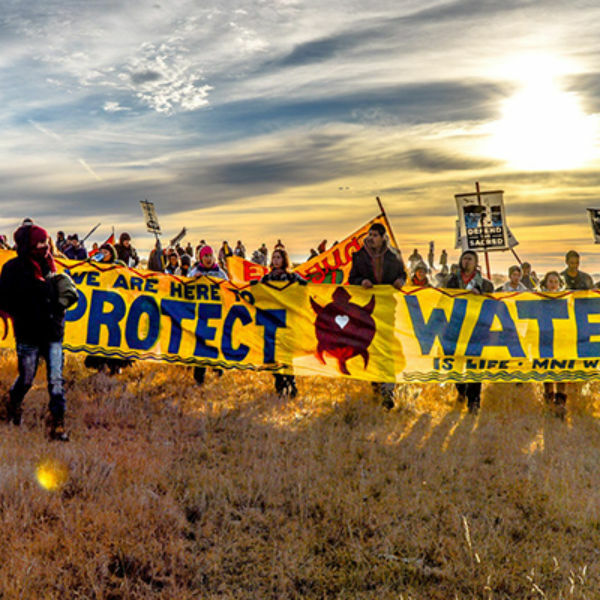 Leaked documents reveal that a private security firm hired by DAPL parent company Energy Transfer Partners (ETP) targeted, surveilled, and provoked the peaceful and prayerful water protectors at Standing Rock. 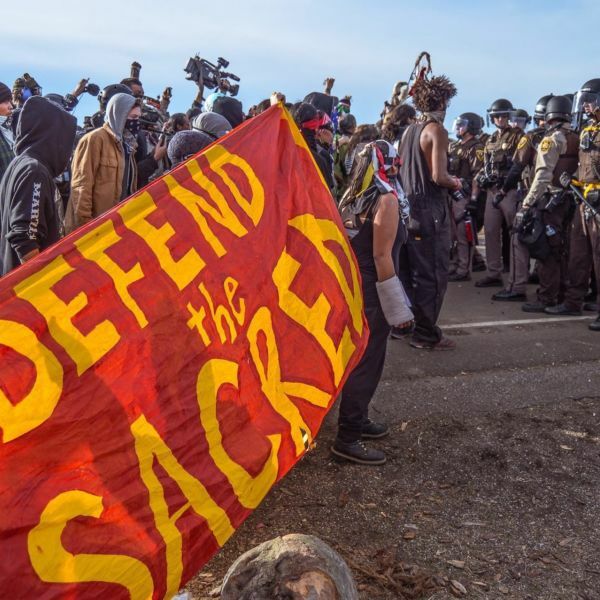 Sign the petition asking North Dakota to drop all charges against the peaceful and prayerful water protectors of Standing Rock. 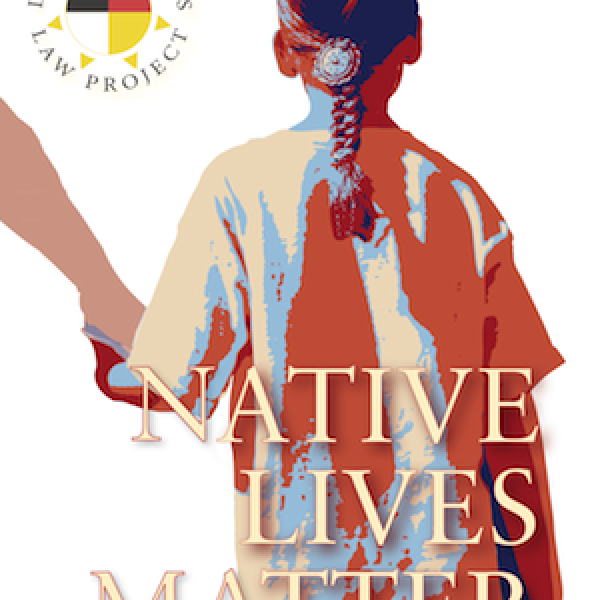 After militarized police raid the newly-established Last Child Camp and arrest Chase Iron Eyes, LPLP Chief Counsel Daniel Sheehan steps in to organize Chase's defense. LPLP also provides litigation support to several tribes’ fights in Washington, D.C. against DAPL. 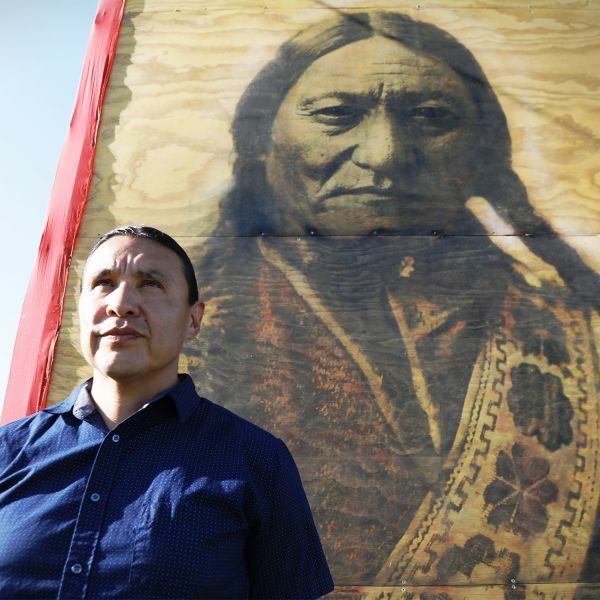 In the spring, members of the LPLP team — including lead counsel Chase Iron Eyes and tribal liaison Madonna Thunder Hawk — become involved in resistance camps on 1851 Oceti Sakowin Treaty land formed to stop the Dakota Access pipeline (DAPL). 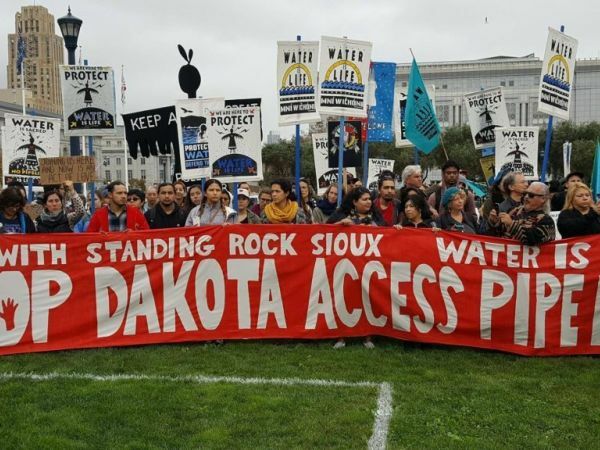 LPLP provides media support on the ground and begins circulating petitions in opposition to DAPL, which violates Lakota treaty rights and threatens Standing Rock‘s water supply.